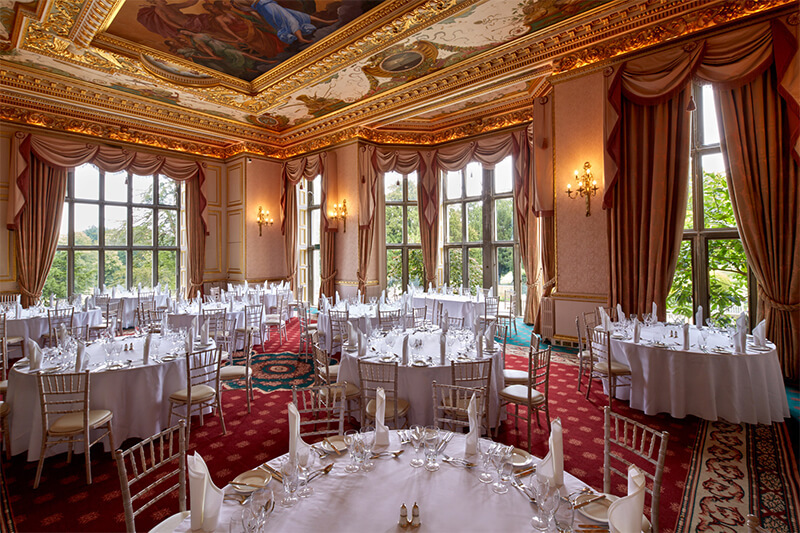 Immerse yourself in the rich heritage of Ashridge House and explore our elegant and versatile event spaces, take a stroll in the grounds, get a taste of our superb dining options and discover our well-appointed bedrooms. 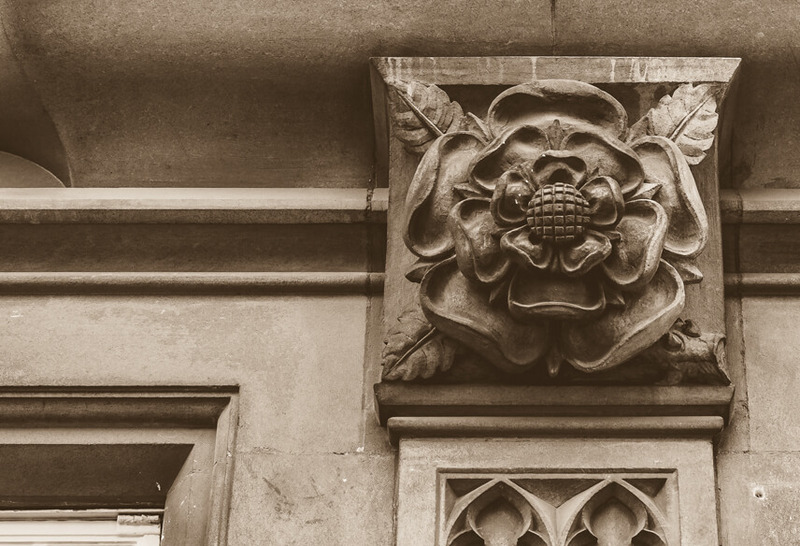 With 700 years of fascinating history, there’s a palpable sense of heritage at the heart of Ashridge House. 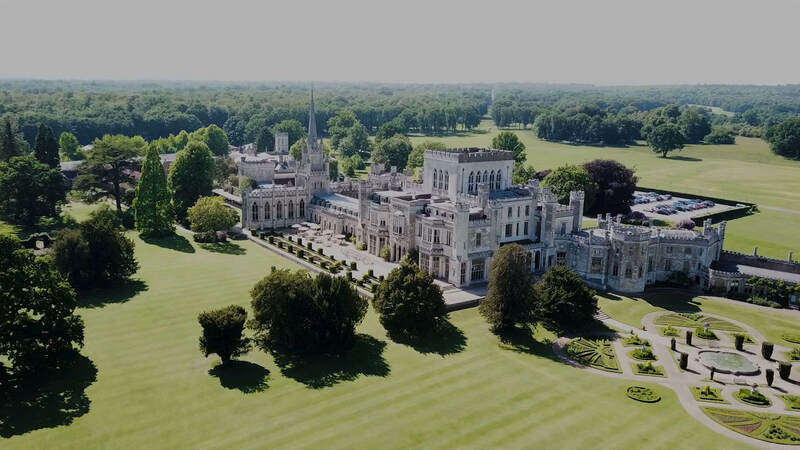 Originally a monastery, it became a royal residence for Henry VIII, a private house, a military hospital and now a world-class conference, wedding and event venue - steeped in history, and home to the world renowned Ashridge Executive Education. We have used Ashridge as a base for leadership training for more than two years. 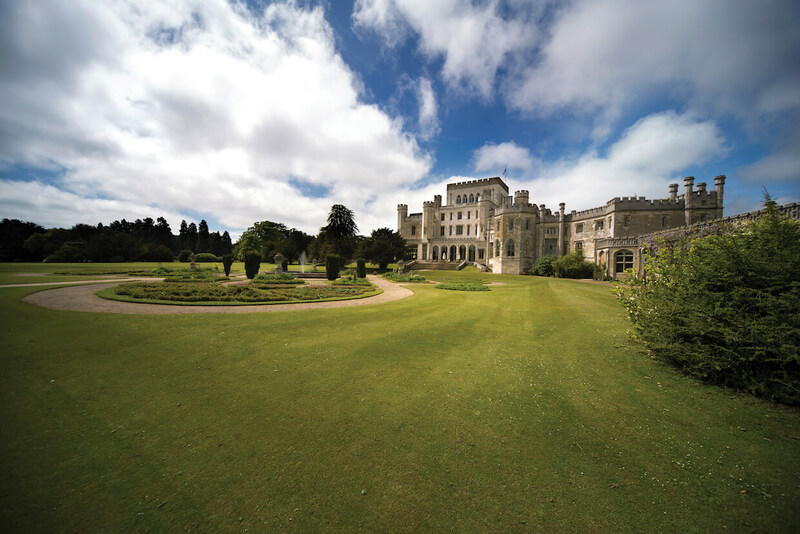 The venue is stunning and totally inspiring; we make the most of the beautiful grounds by designing outdoor activities, winter and summer, which our teams have enjoyed immensely – Ashridge is a real break from the day-to-day. Your help in bringing our complex event together was very much appreciated. It was a pleasure working with you and I would not hesitate in recommending Ashridge House as a superb event venue. Heidi and I had a private lunch that we will never forget and neither will our guests. We received incredible feedback including first-rate food, beautiful location, service and staffs. This, together with the stunning landscape makes for any dream wedding or private lunch. Thank you very much Ashridge House! Due to Ashridge’s obvious link to learning, delegates arrive with an open mind and a willingness to absorb new information. The credibility of Ashridge gives the kudos to our programmes. Ashridge are highly professional, always on hand to offer support and they contribute to the high success of the event. The understanding of what we need to achieve through our meetings ensures that the delivery is always good; cost effective, discreet and flexible. I just wanted to thank you for all your help and support. I’ve had such great feedback from the team. They absolutely loved it - Ashridge House is stunning. Some of us took beautiful photos, which I will share with you. The Ashridge Gardens cover 77 hectares (190 acres) and were originally designed by Humphry Repton in the early 19th century. The Gardens are made up of a number of small gardens as well as a large lawn area leading on to avenues of trees affording views out to the old parkland.